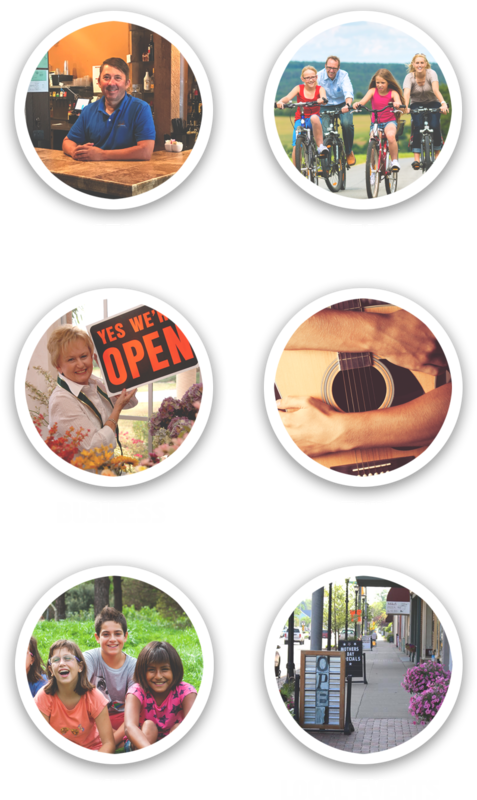 COMMUNITY EVENTS, LIVE MUSIC, SCHOOL EVENTS, PUBLIC MEETINGS, AND SO MUCH MORE!! ALL IN ONE PLACE, WITH EASY MOBILE ACCESS. Sturgis 247 is a branding initiative that helps promote the community and focuses on the positive growth and changes happening around the area. It is a collaborative campaign that involves both professional marketing and grass roots social media sharing. Every minute of every day is an opportunity for citizens to share "the time of their life", to look at the good things we have going for us, and to start a conversation about how great the future will be here in our city. 24 hours a day, 7 days a week: There's Always Something Good Going On! That's why we use the number 247 (twenty four seven) in our name. Because we are community based, we encourage residents and visitors to actively post on social media letting us know all the good things they find around town. Additionally, with our new Community Calendar, you can submit upcoming events for promotion in the community.